Fremantle Press is a small independent publishing house renowned for books of high quality. Our publications include works by new and established authors in the fields of poetry, fiction, non-fiction, creative non-fiction and children’s literature. A key component of the Press’ publishing program is our Australian Indigenous titles list, which is highly regarded internationally and includes bestsellers such as Sally Morgan’s acclaimed biography My Place. 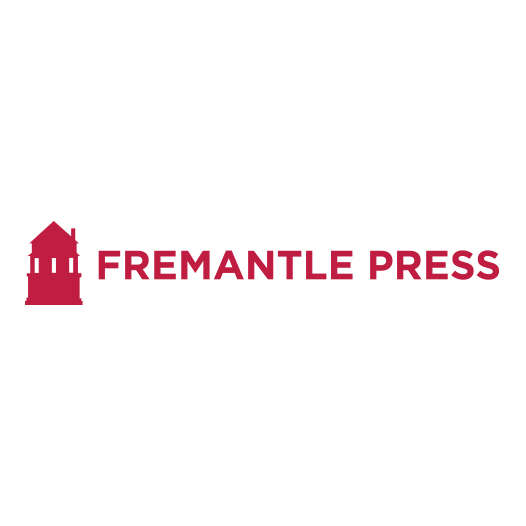 In the past 35 years Fremantle Press has guided over 700 books to publication and launched the careers of authors such as Joan London, Gail Jones, Craig Silvey, Elizabeth Jolley, Kate McCaffrey, John Kinsella and many more.